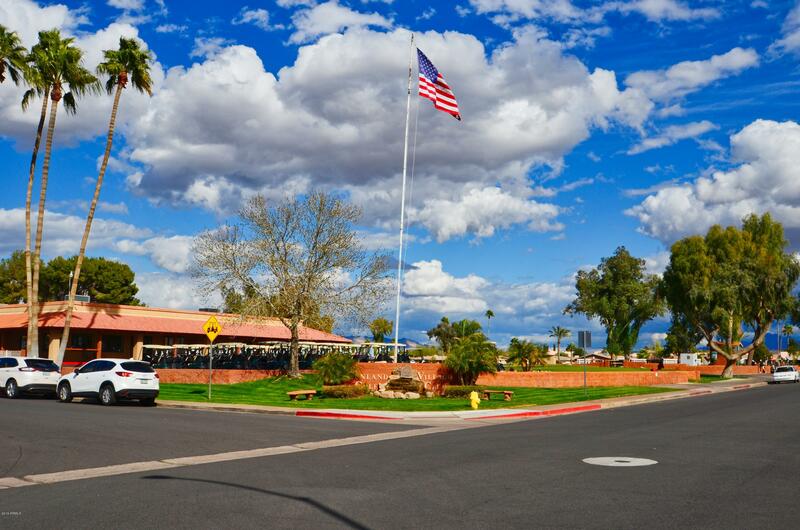 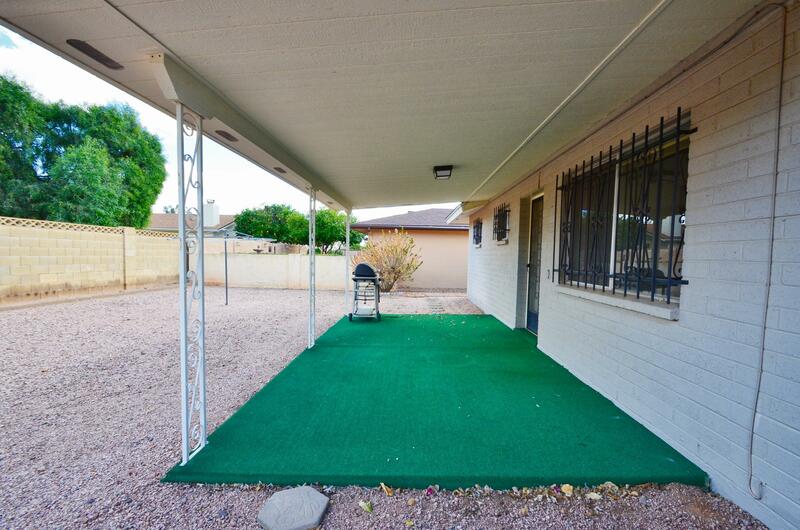 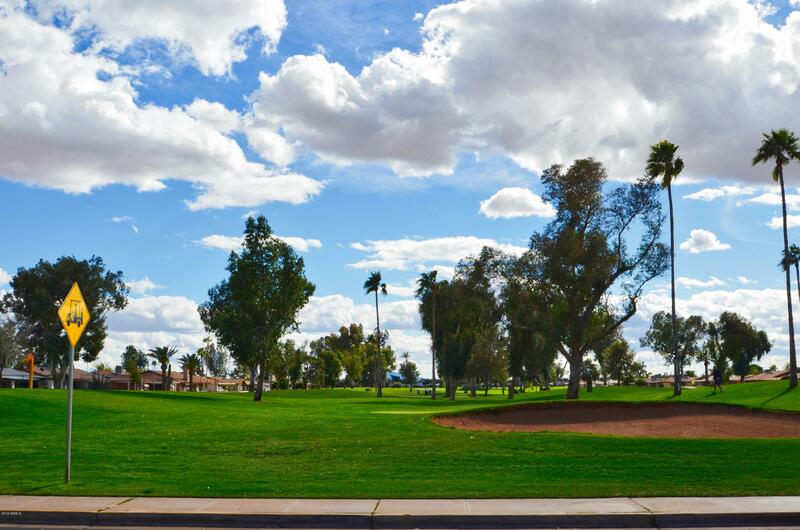 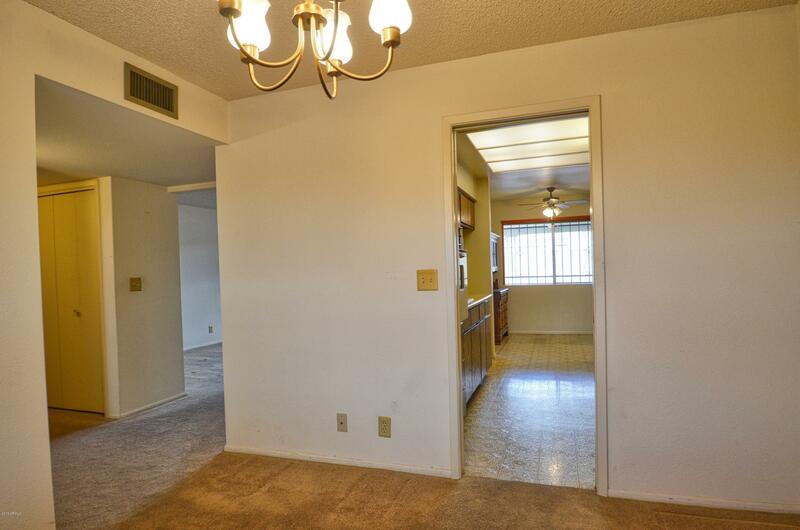 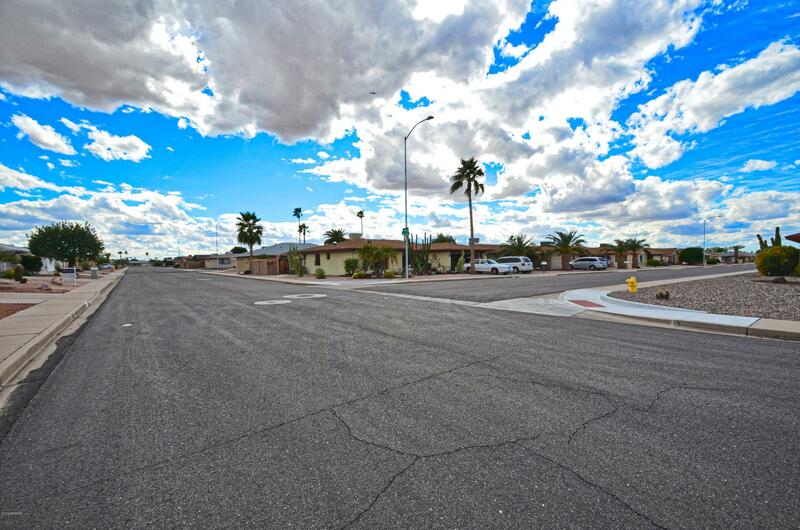 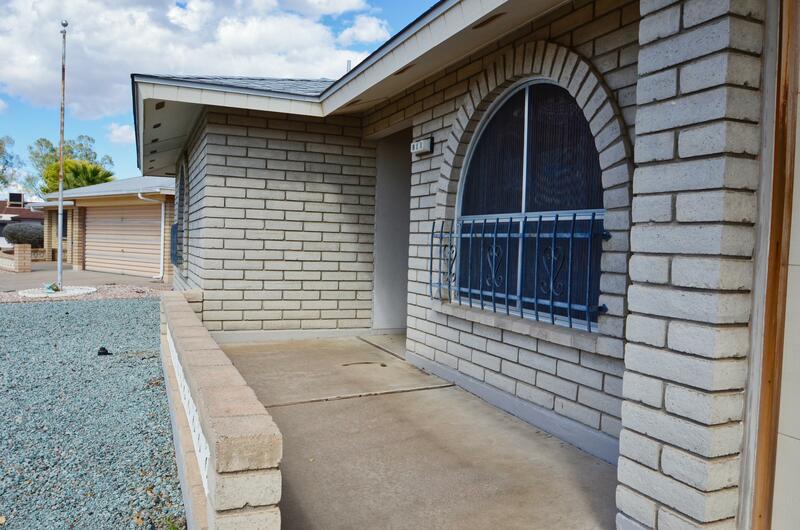 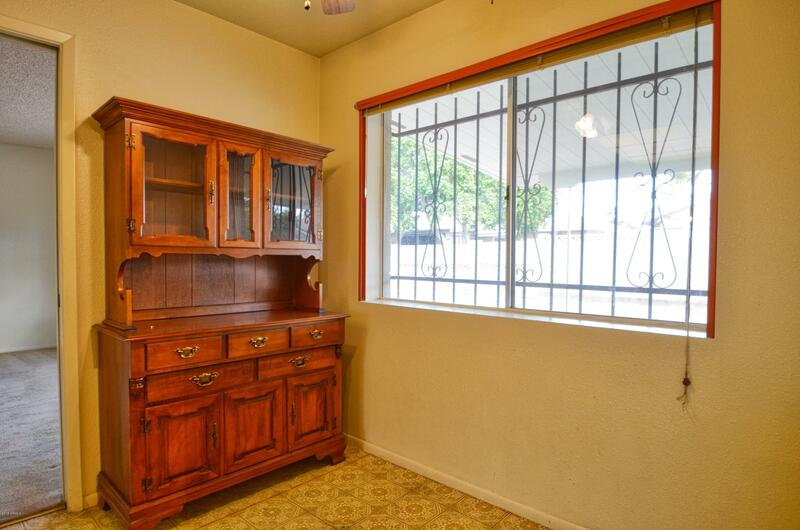 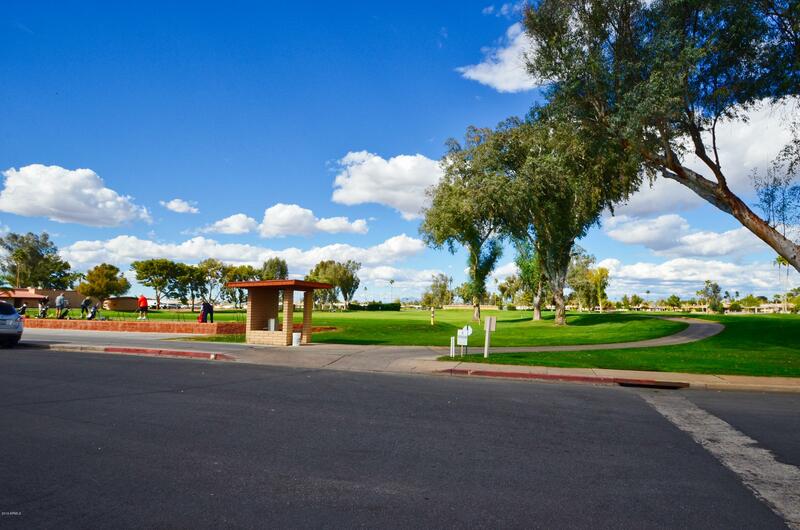 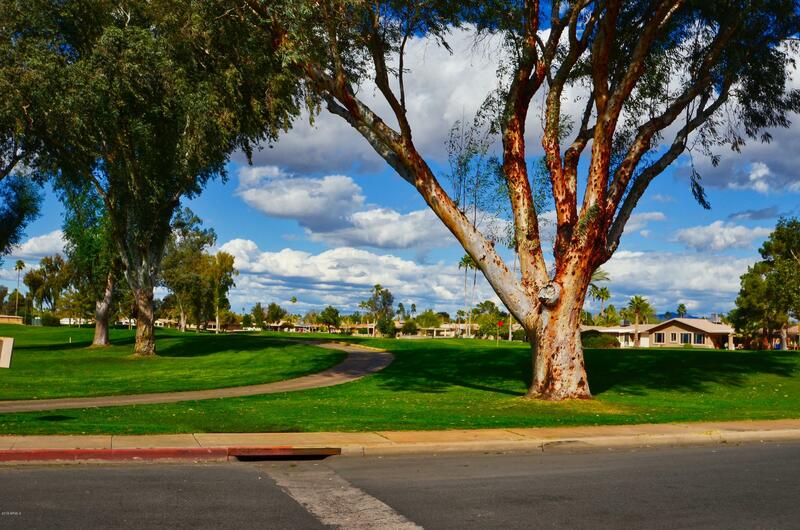 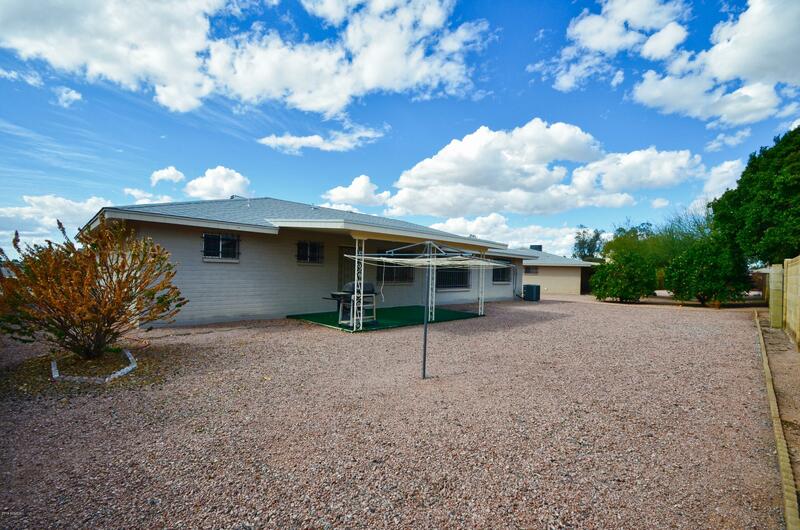 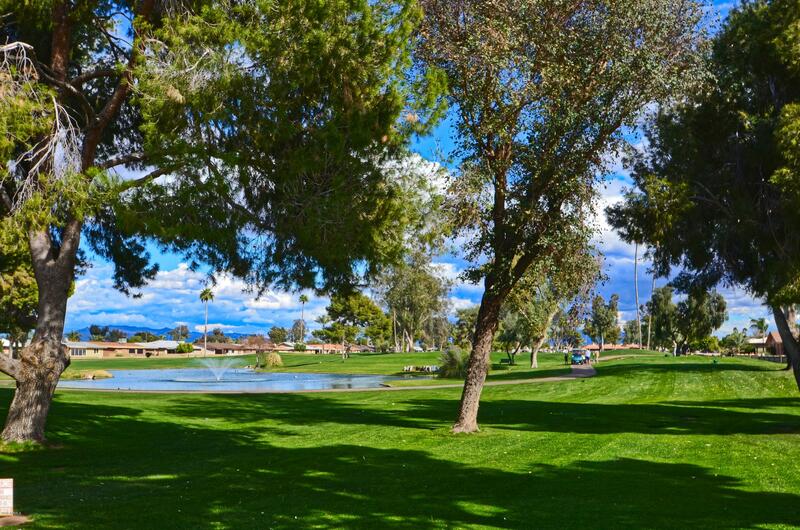 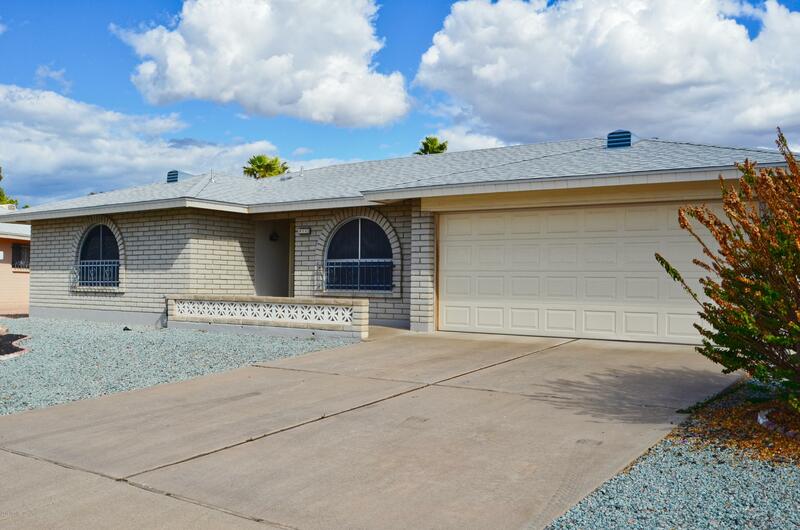 Great home in famous Sunland Village Golf Community in a Cul-De-Sac. 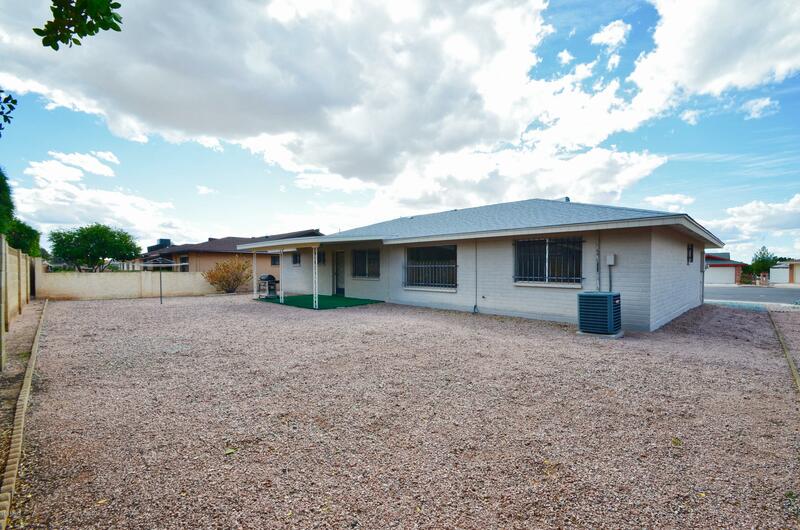 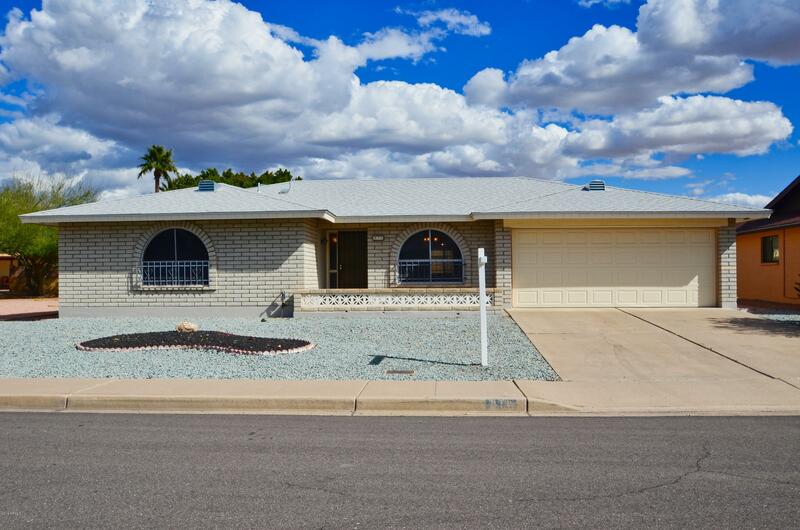 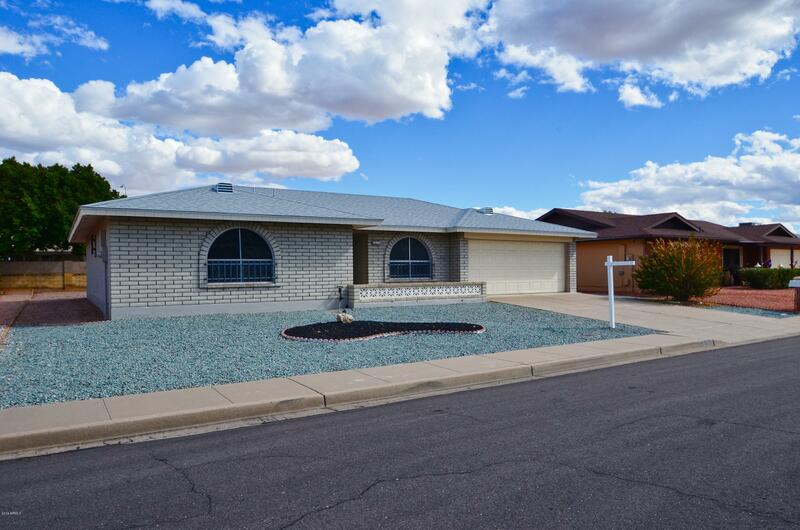 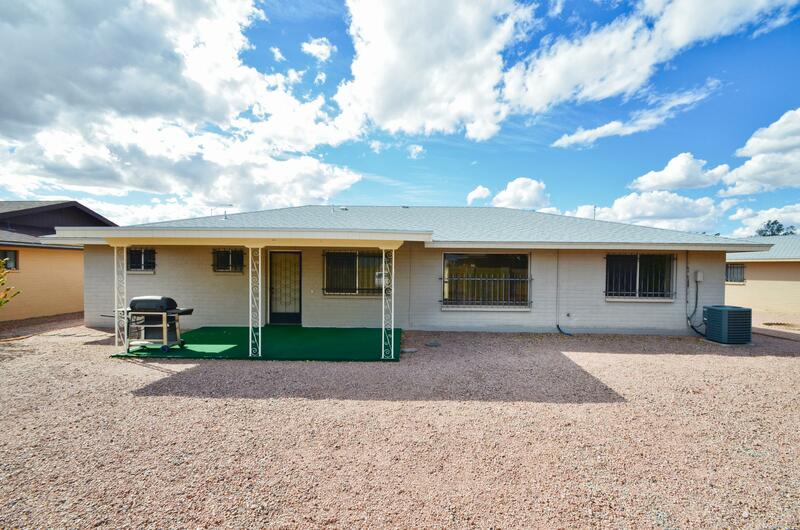 Easy to maintain 2B/2B well maintained, clean ranch style home includes large Great Room, formal dining, breakfast room and Kitchen with plenty of counter space for meal prep. 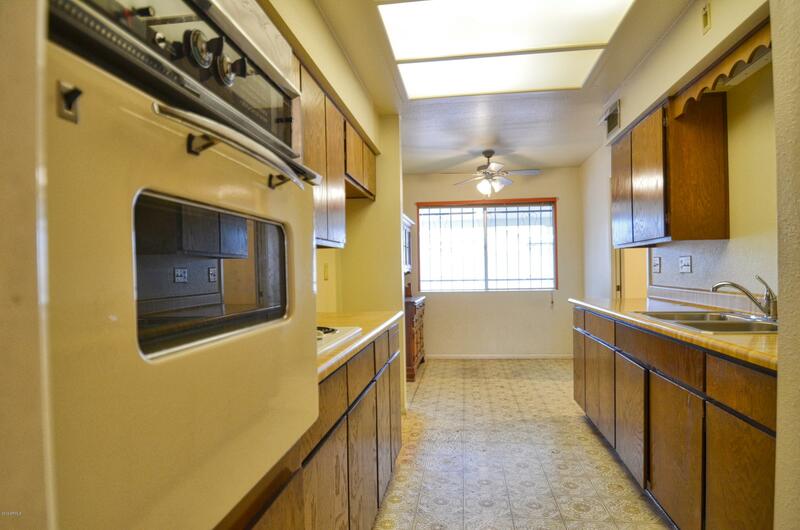 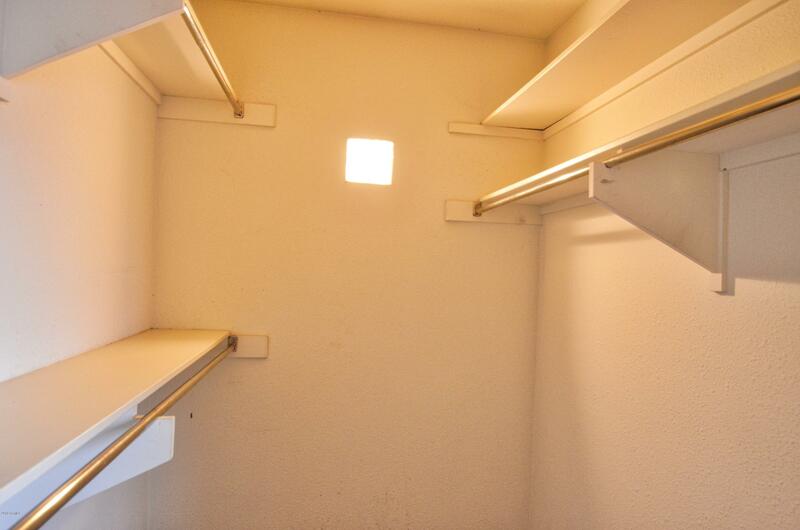 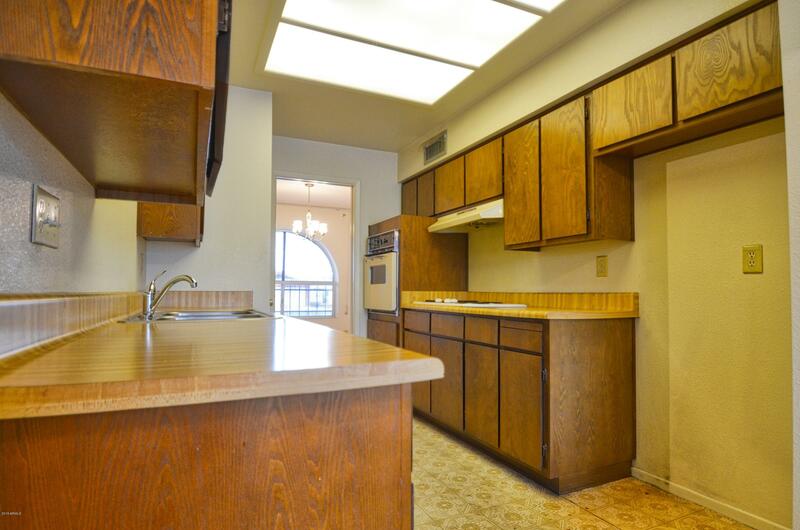 Includes electric cook top, wall oven and plenty of upper and lower cabinets. 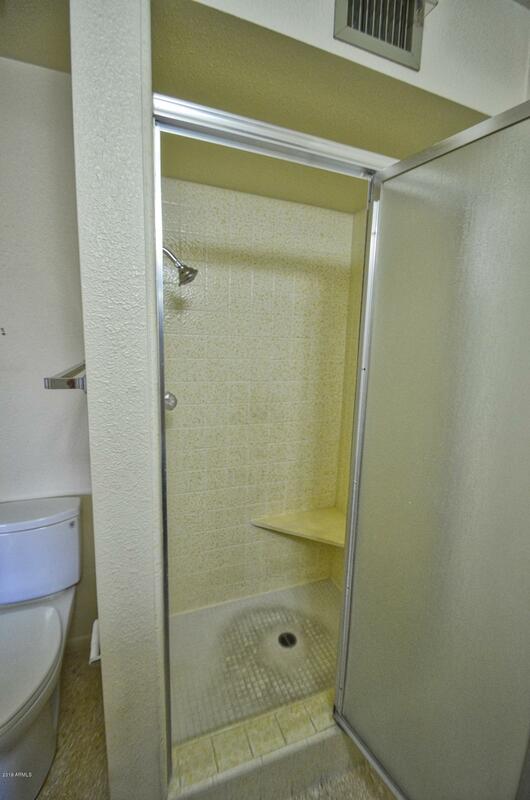 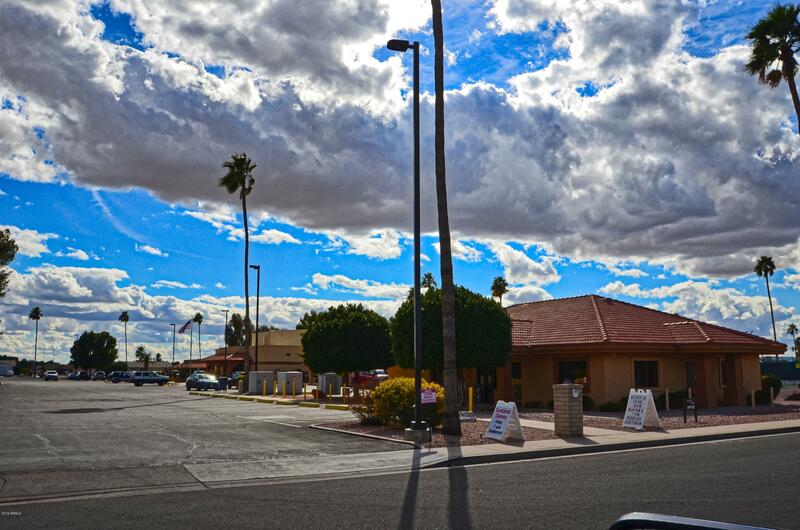 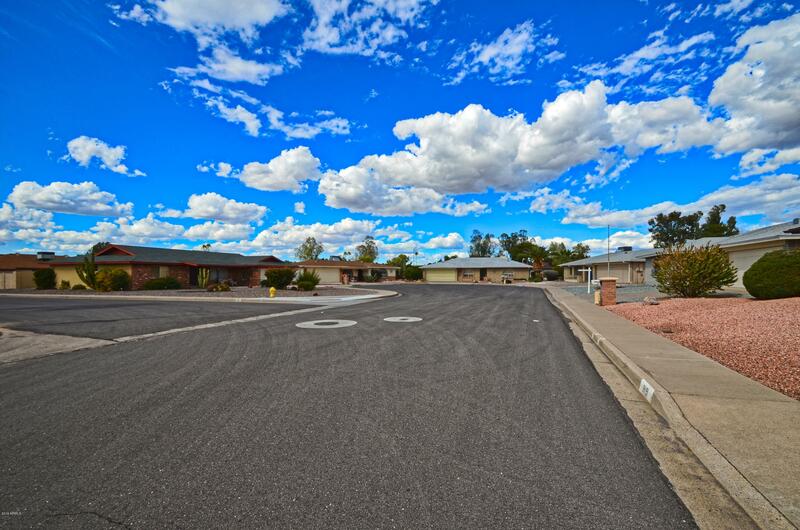 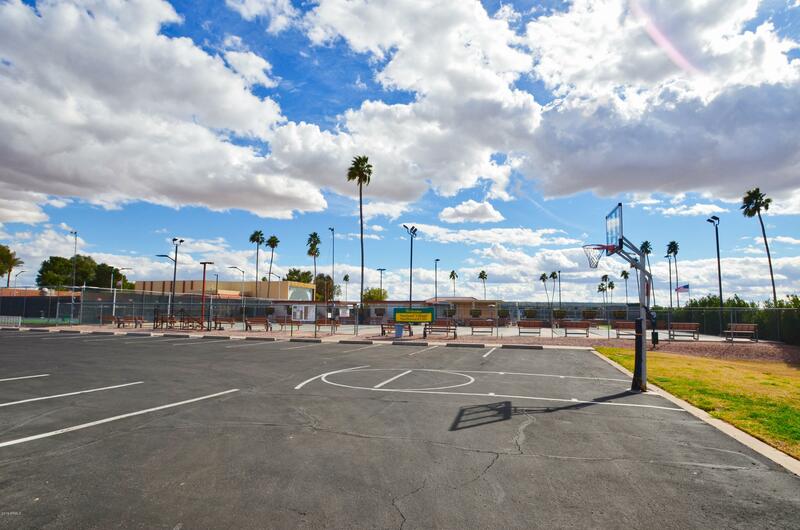 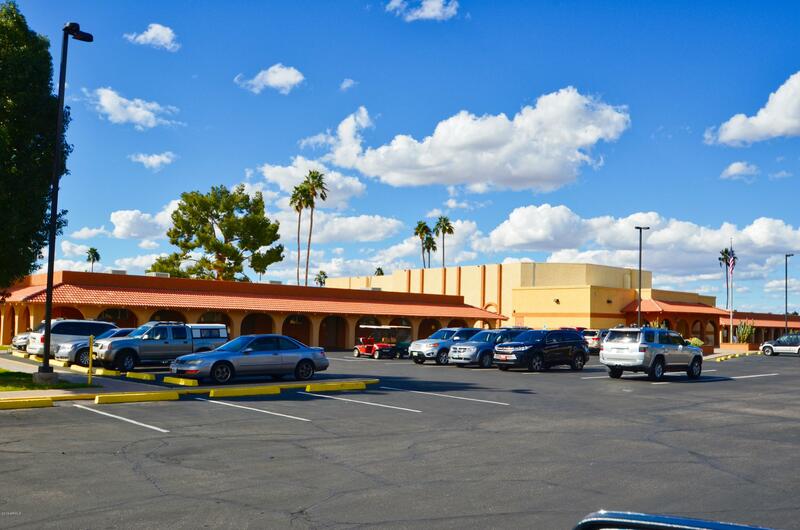 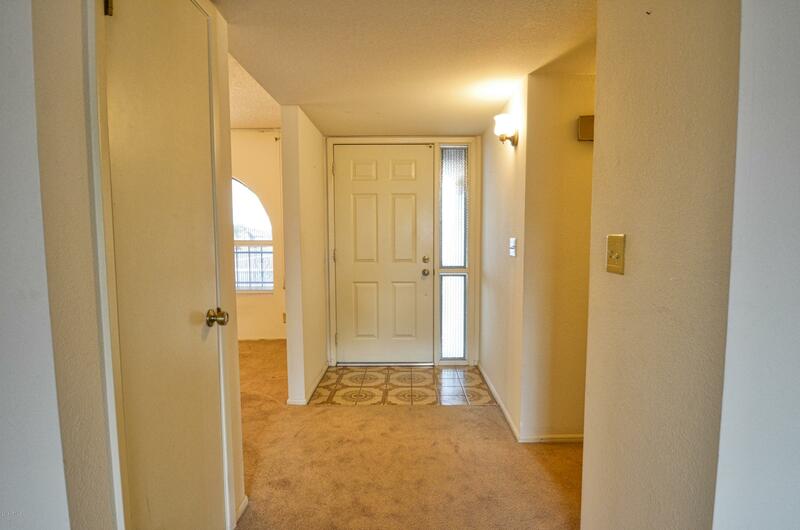 Includes a large Master Suite with walk-in closet, carpeted flooring & full bath with tiled shower. 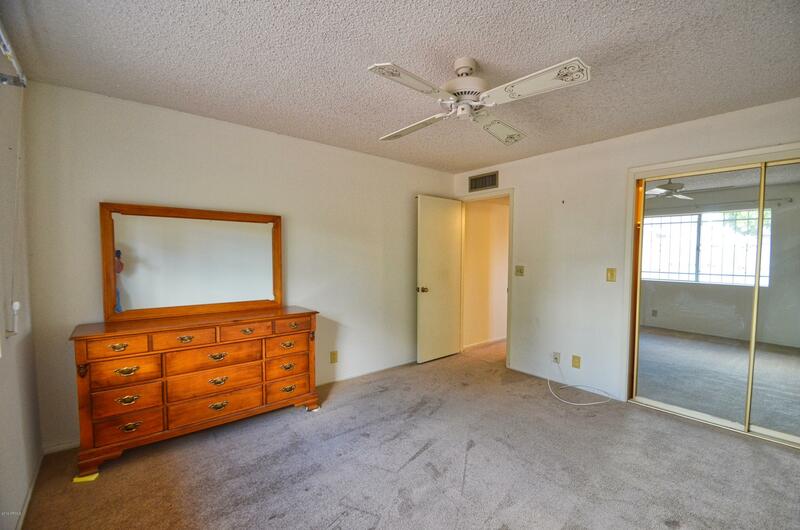 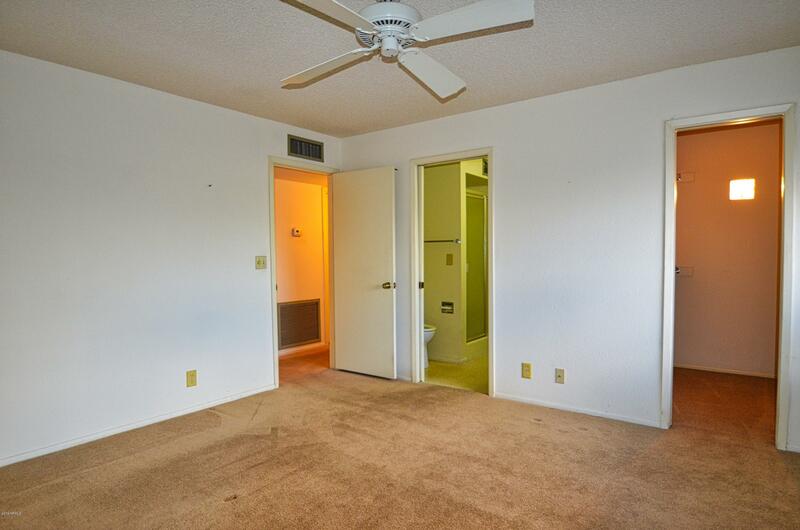 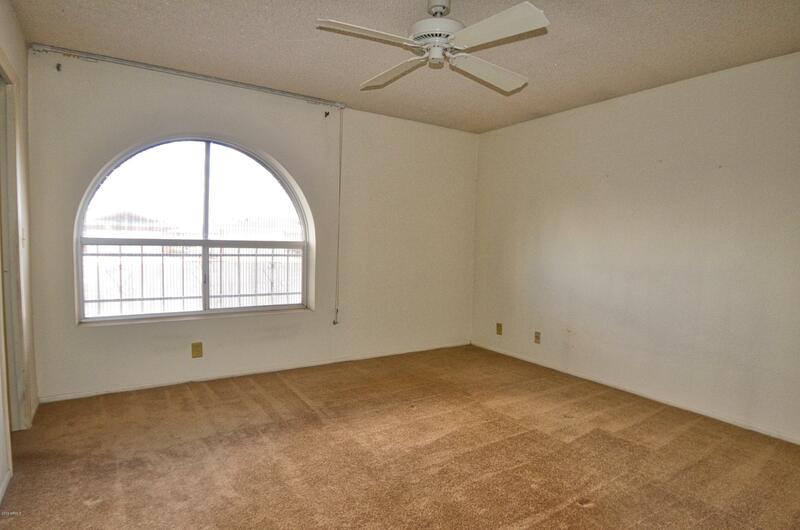 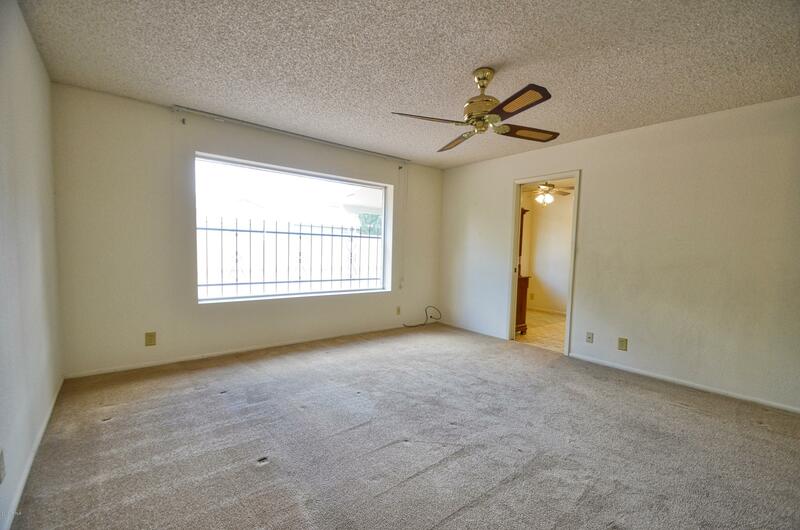 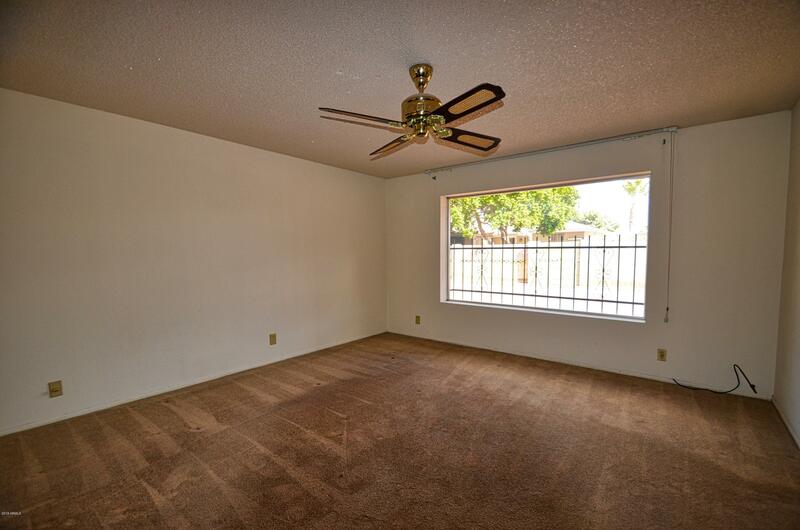 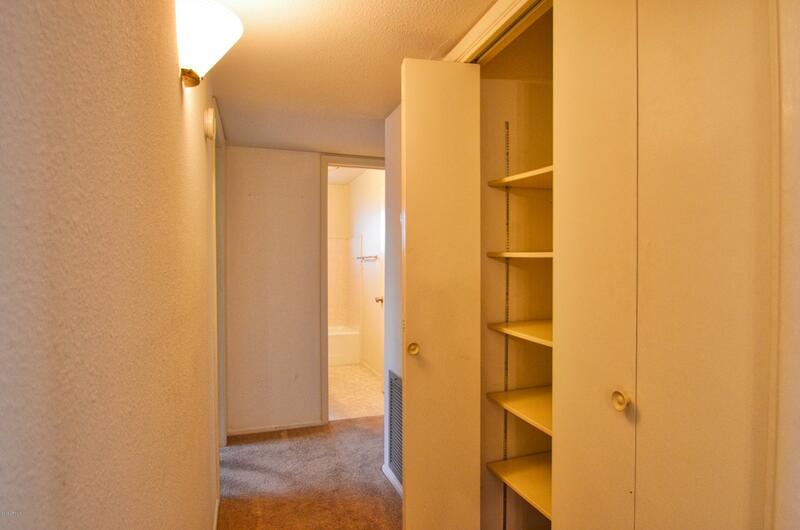 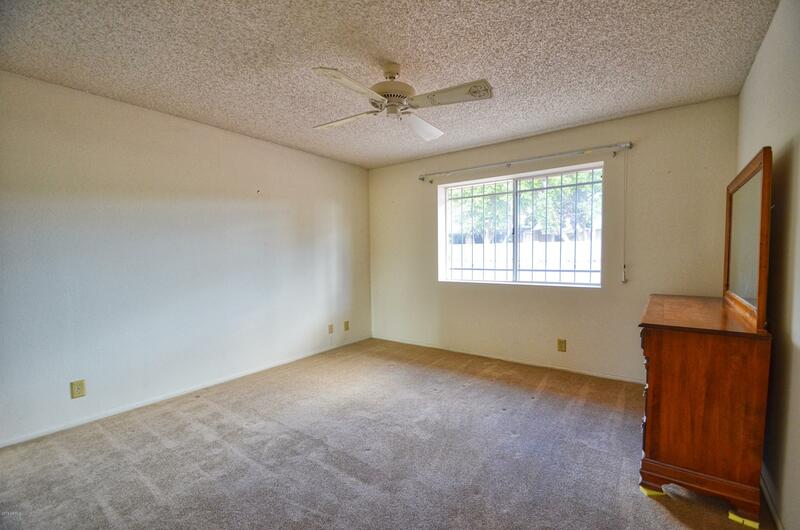 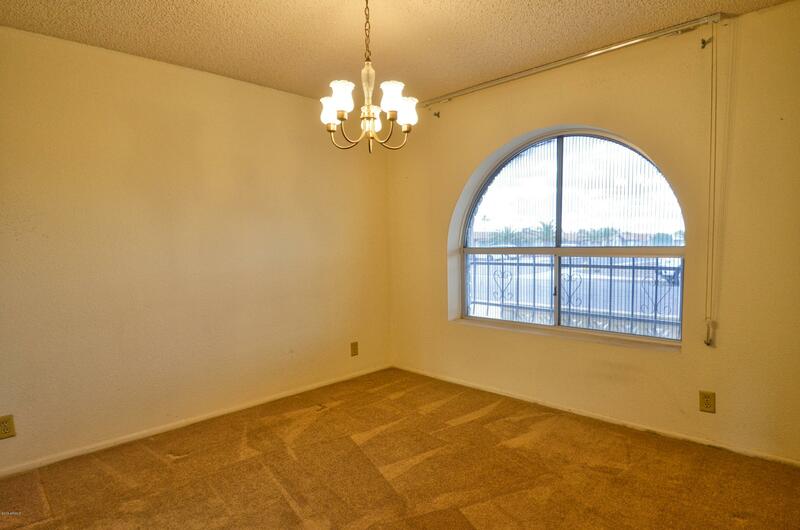 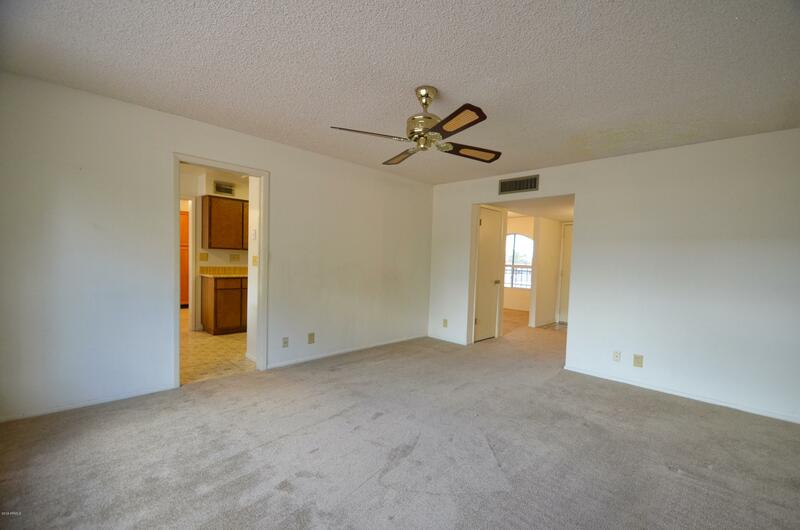 Large Guest Room with large closet and carpeted flooring. 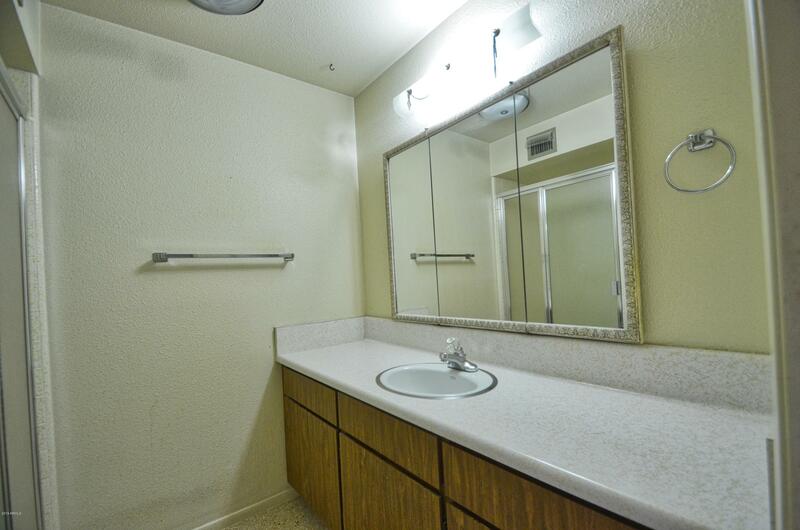 Guest bath includes tub/shower and large vanity with plenty of lighting. 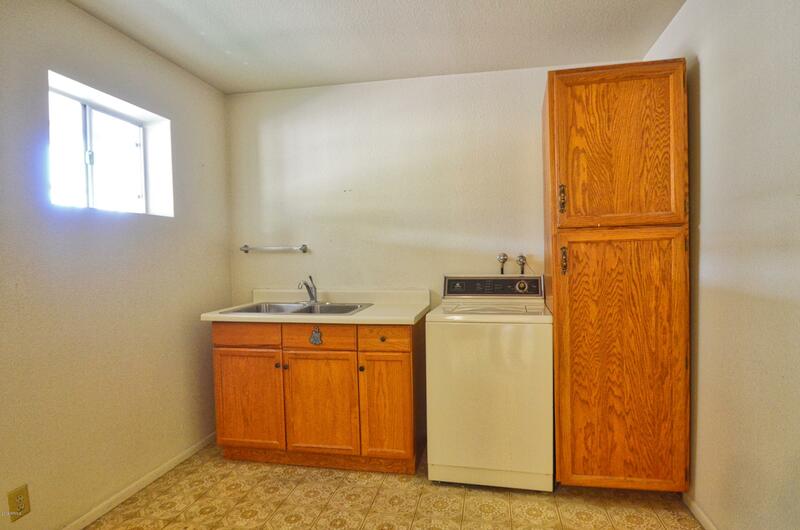 Extra large inside laundry room with vanity sink and cabinets. 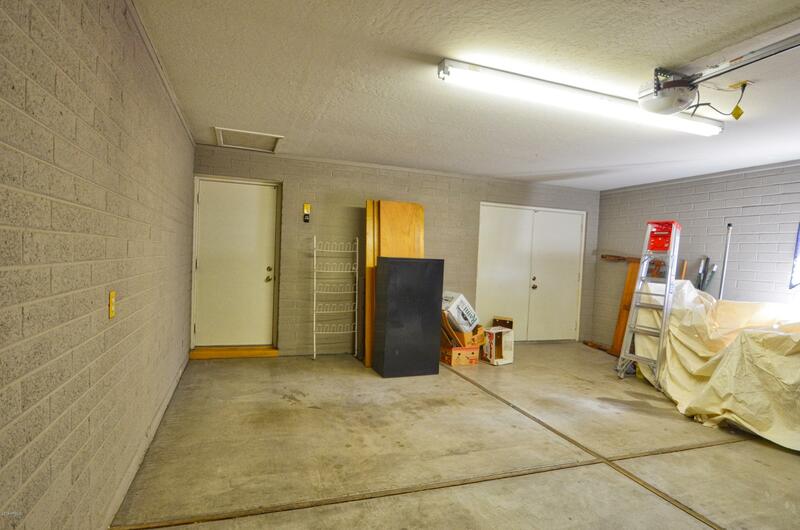 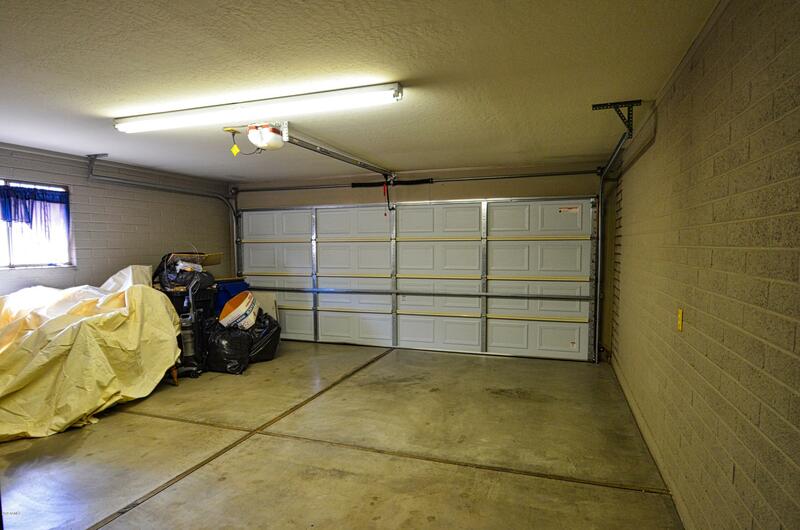 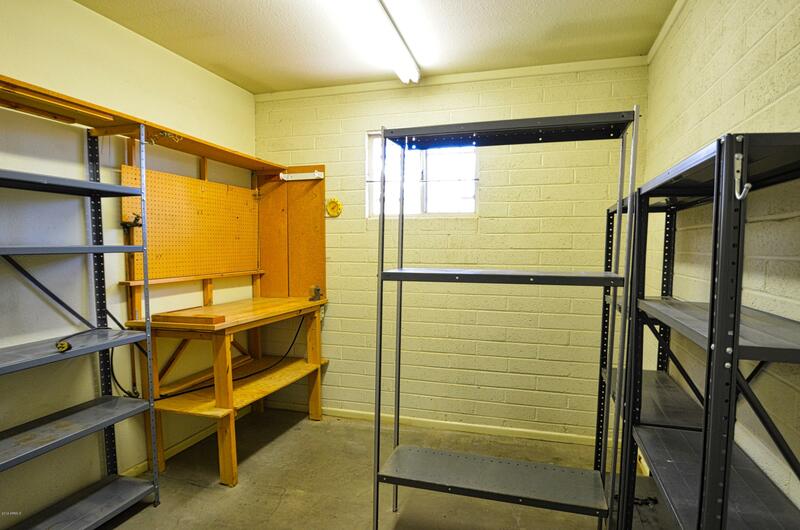 Extended 2 car garage includes separate work shop/hobby room with storage. 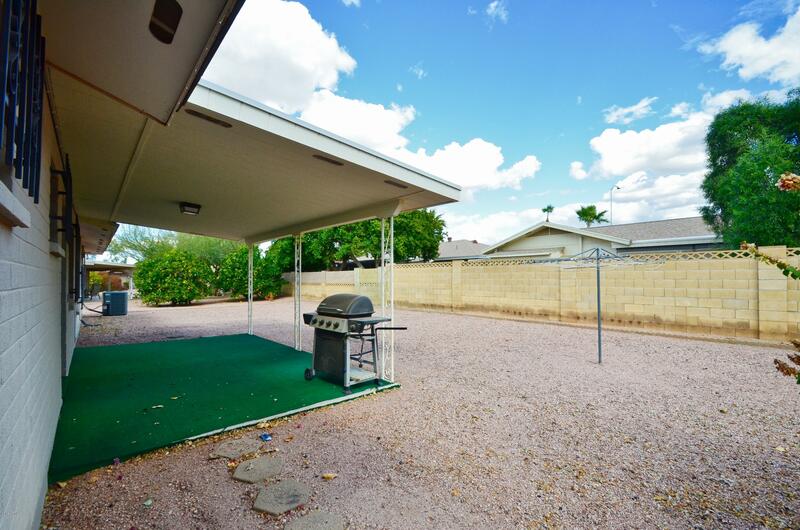 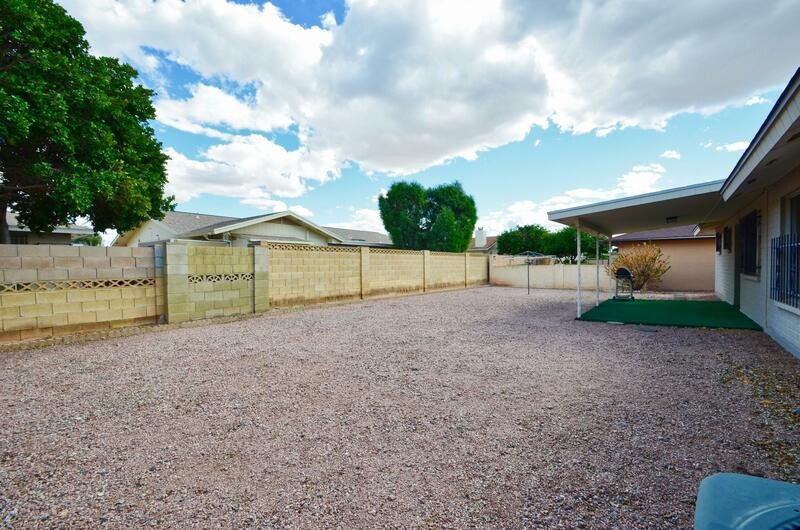 Large back yard with covered patio and lots of space with easy to maintain gravel yard.